Happy Single Awareness Day! Yesterday (Valentine’s Day) was the day of love and we’re all about heart day but we believe you should show your appreciation and love towards your loved ones every day! 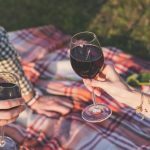 While couples around the world use Valentine’s Day to be all gushy and mushy (and we love all the feels), Heart Day also has the tendency to make singles feel singled out (see what we did there?). Well single people, don’t fret! Today is all about you so celebrate your fine self and treat yourself to a unique gift! 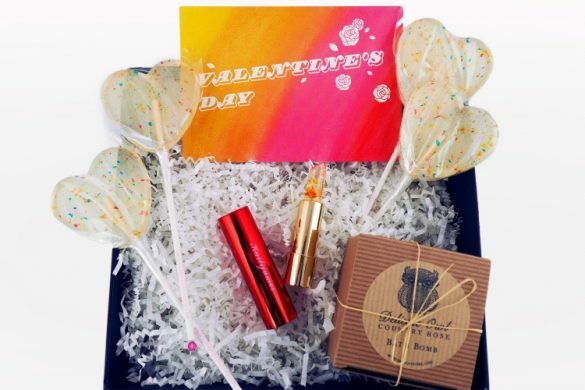 In honor of Valentine’s Day and Singles Awareness Day, we decided to make a roundup of all the Apollo Box gifts that captivated all of your hearts! Each of these gifts have attracted the most hearts aka “likes” on Instagram. Use this list to find a fun gift and celebrate your fine, single self! It’s also a list you can trust if you’re still looking for a last-minute Valentine’s gift. As our way of showing how much we heart you, we’re having a 20% site-wide sale. Just type the code: SINGLES at checkout! Read on to see our most liked unique gifts! 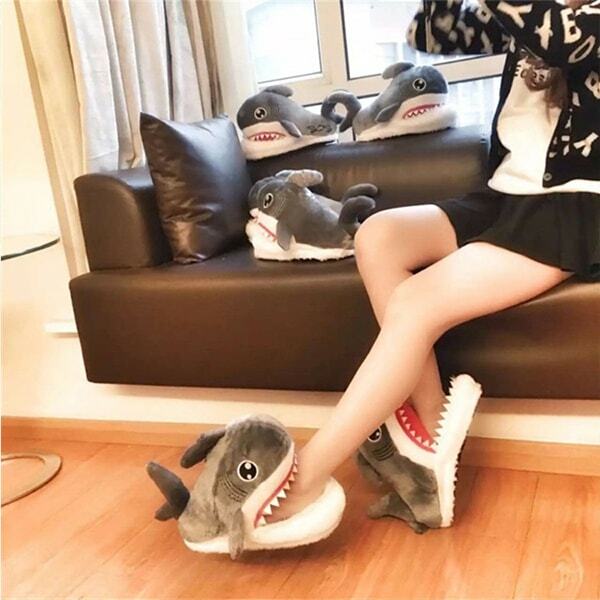 These Shark Slippers got all the hype, hearts and likes from you guys and we can totally see why. These cute baby sharks are fun, adorable and quirky. A unique gift that any guy or gal who lives for Shark Week will love. Buy your pair of Shark Slippers here. 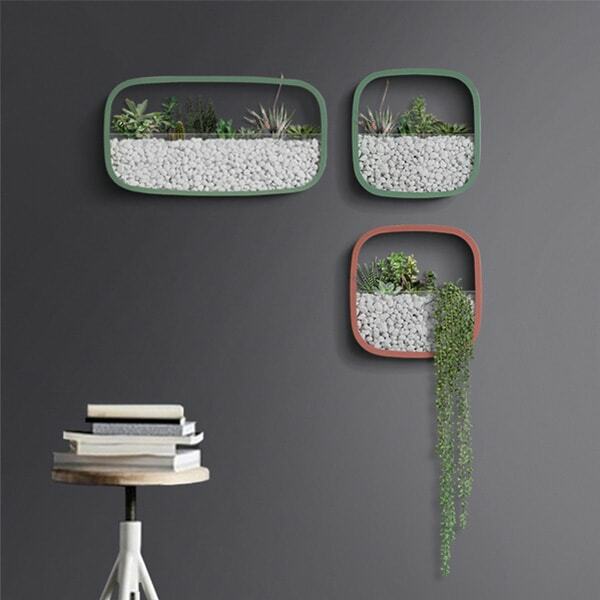 Buy your Geometric Wall Planter here. 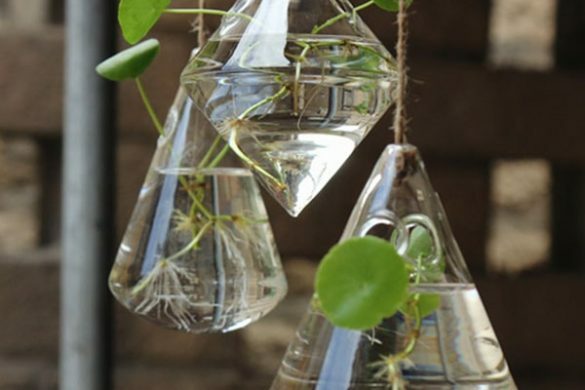 Interested in aquariums much? 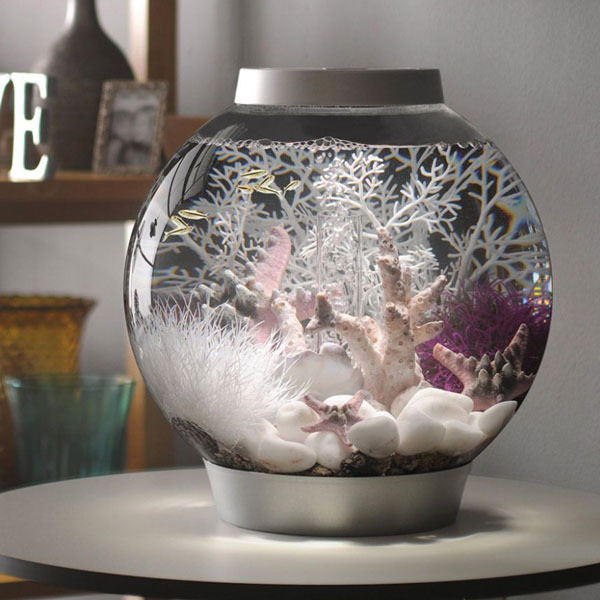 Our BiOrb Classic Baby Recipe came in as #3 so we’re guessing you all really like fish or fully stocked aquariums. This unique aquarium comes with a fun LED light, a 5 stage filtration system, sculptures, pebbles and plants. So it basically has everything your beloved pets need. It also doubles as a rad home decor item and will stop every guest in their tracks. If you or your loved one has been thinking about getting some fish friends, then surprise them with this cool Valentine’s day gift. Buy your BiOrb Classic Baby Recipe here. 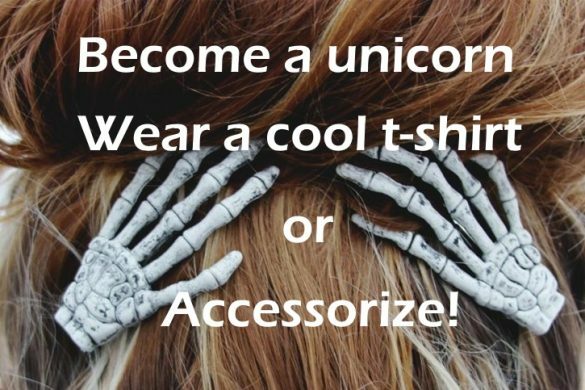 Want to give your favorite girl or guy some fairy magic? Then check out our Pyramid Fairy Lamp. This dreamy lamp adds a romantic glow and will enchant you as soon as you turn it on. 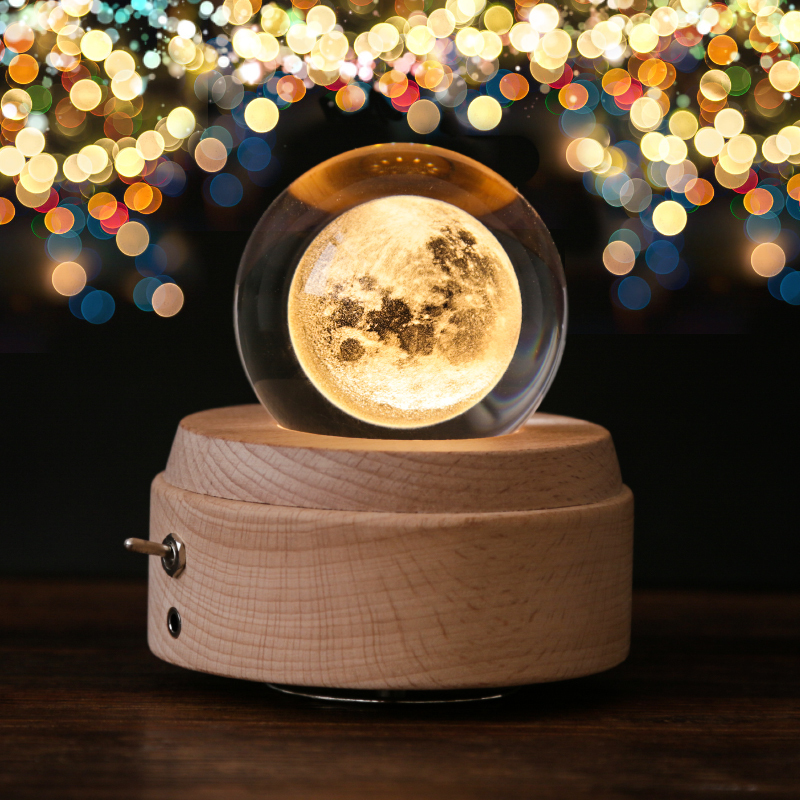 Use it to set the mood for romantic dinners or as a magical night light. 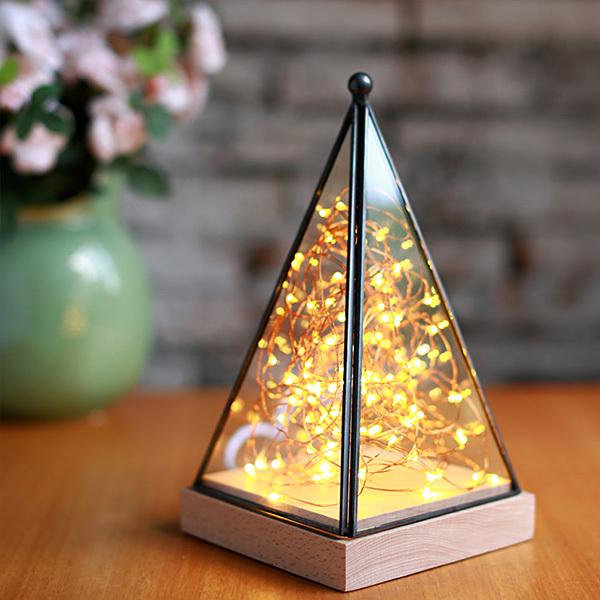 Buy your Pyramid Fairy Lamp here. Will the stars be out tonight or will the moon be hidden underneath a thick blanket of clouds? Use our Star Weather Forecaster to determine whether it’s a good night to take your date stargazing or snuggling on the couch inside watching your favorite show. 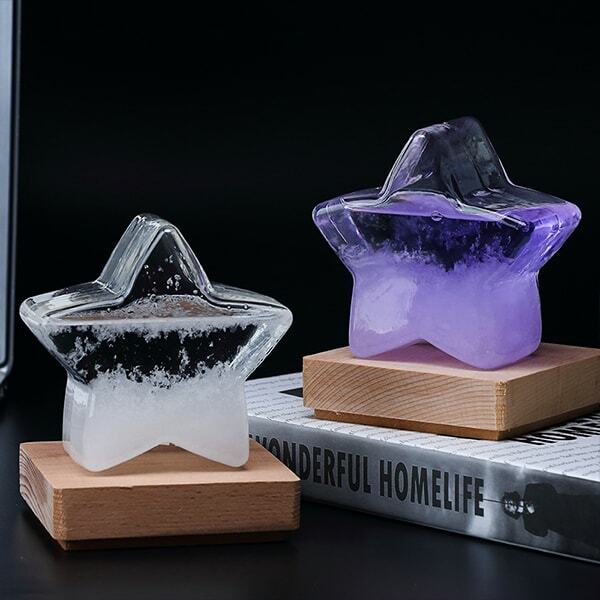 This thick glass star holds a potion made out of water, ethanol and camphor. This mixture stays clear or turns murky according to the weather. It’s a fun gift to give to someone who’s into potions, the weather and magic. Buy your Star Weather Forecaster here. Nothing is prettier than our Marble Mug collection. Marble was a huge trend in 2017 and we don’t see it dying anytime soon. 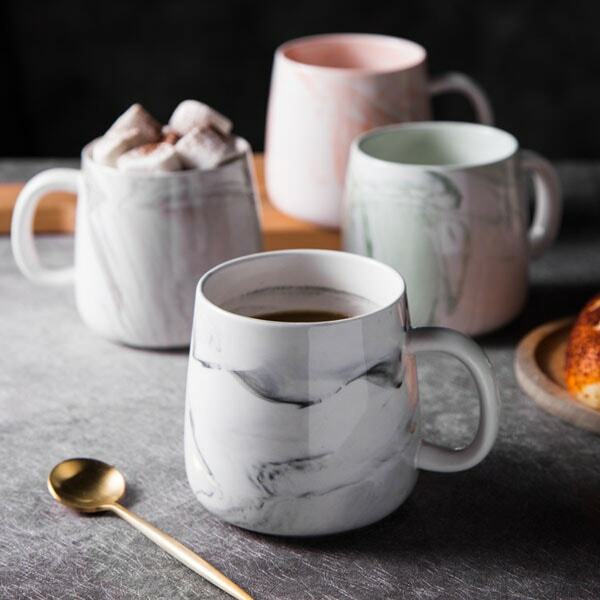 Imagine holding one of these gorgeous marble mugs in your perfectly marble manicured hands that are perfectly resting against a marble counter. 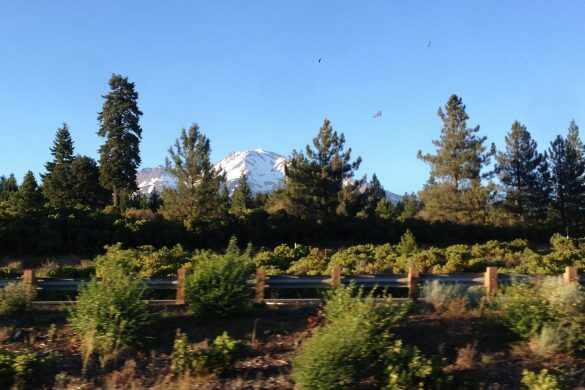 That’s dying to be an Instagram shot that racks in all the likes. 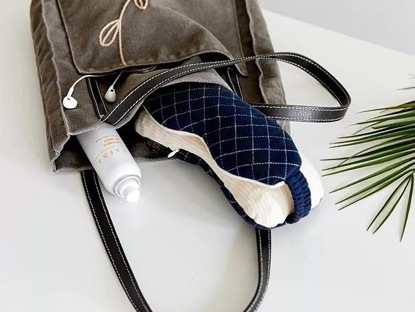 This is a cute gift for your mom, BFF, sister or work pal! Buy your Marble Coffee Mug here. 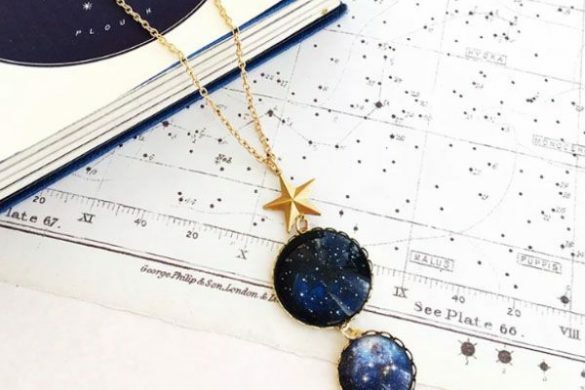 If you liked our Solar System Bracelet photo on Instagram, then you like one-of-a-kind and unique jewelry. This bracelet is dainty, unique and is a great statement piece that will add some personality to an outfit. It’s a fun matching BFF gift or Valentine’s day that any girl would love. Each bracelet is handmade, so this bracelet is truly a unique and personal gift. If you decide to give this as a late V-day gift, we promise you that it is definitely worth the wait. 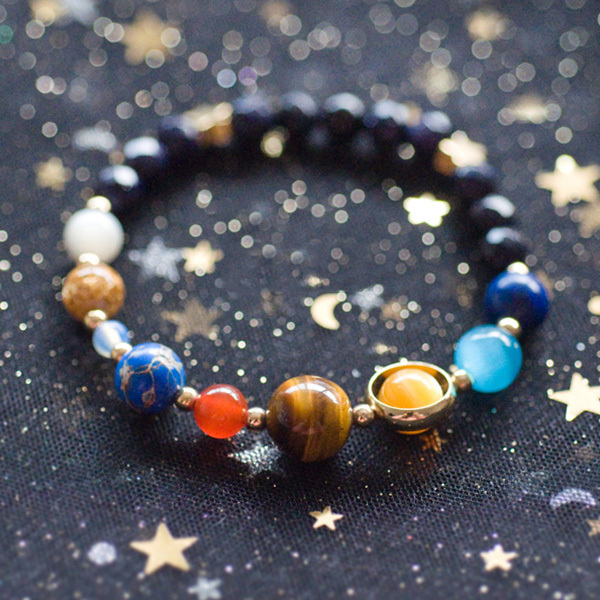 Buy your Solar System Bracelet here. 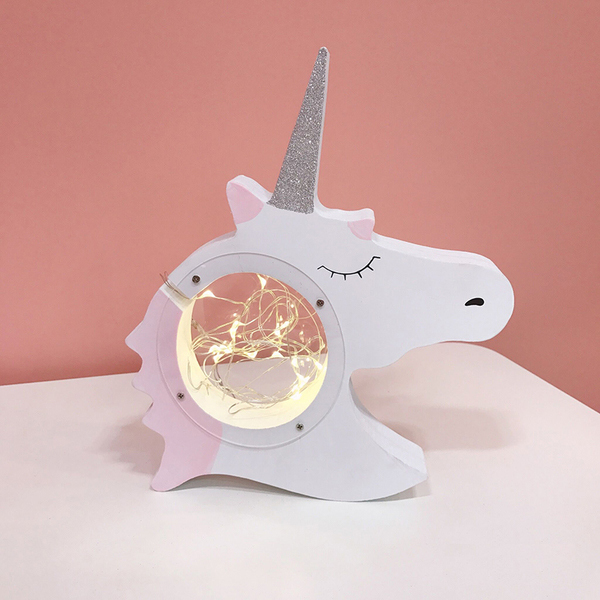 We’re guessing that everyone who likes lights, unicorns and saving their money gave our Unicorn Piggy Bank a like and we don’t blame you. Make saving fun and toss your extra change in this dreamy and whimsical piggy bank. 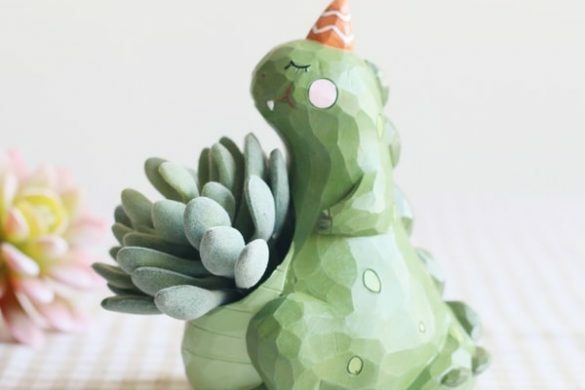 This is a unique home decor gift and a fun gift to help teach little ones how to save. Buy your Unicorn Piggy Bank here. 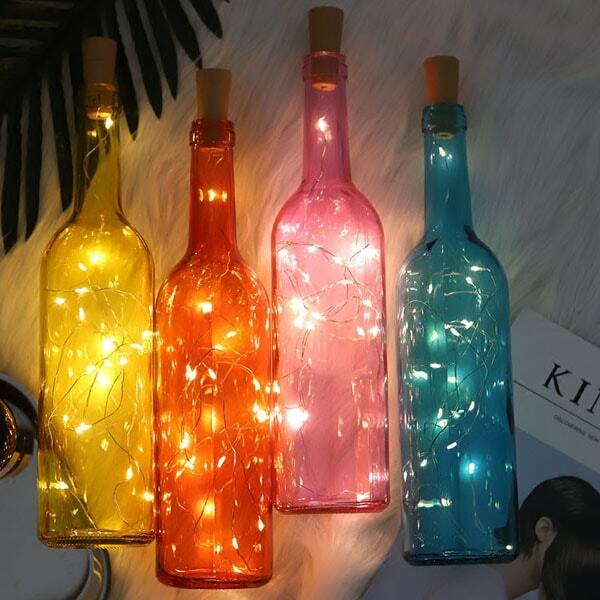 Set a romantic tone with our Color Bottle Lights. These lovely Bottle Lights will make you feel like you’re sitting in a quaint cafe in Paris. They’re unique, charming and the perfect light to set an intimate tone. Use them to transform a normal dinner party into an ethereal and magical event. Buy your LED Bottle Light here. If you describe your personal style as a mix between Boho and Romantic, then you’ll love our one tier dream catcher. 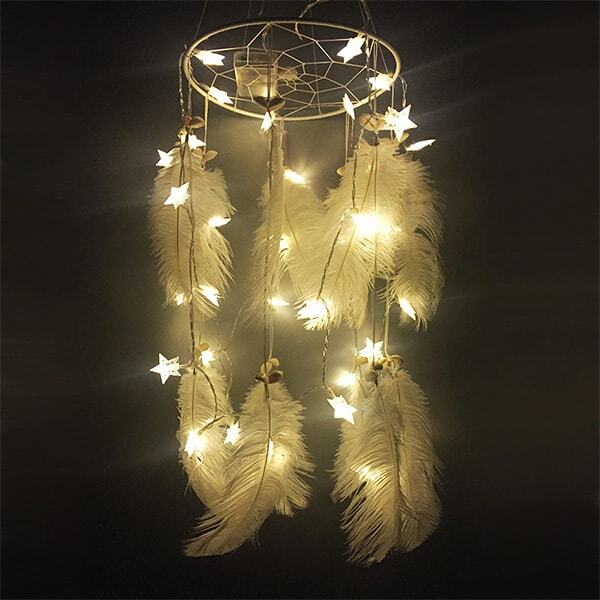 This stunning dream catcher gives all the boho vibes and has silky feathers, crystal and glass beads and twinkly star lights. 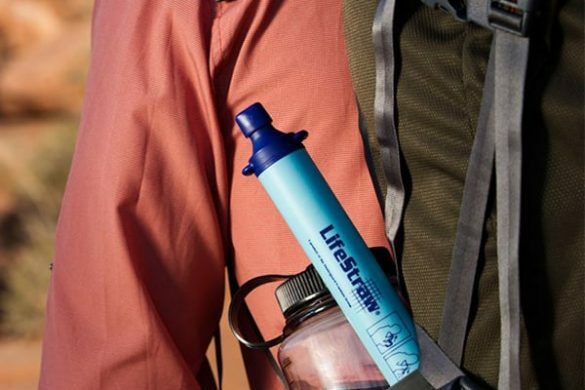 Give this to your free spirited friend who goes wherever the wind takes them. Buy your Dream Catcher Mobile – One Tier here. 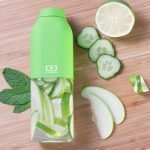 Want to find more unique gifts? Click here and see a list of our Best Sellers.